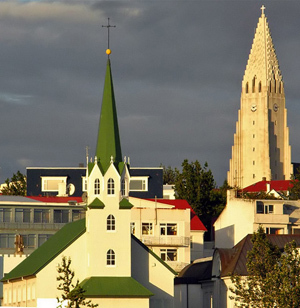 A two-day workshop on modeling and optimization of high frequency structures will be held at the Reykjavik University, Iceland, in August 2010. The focus is state of the art of the computer-aided modeling and design of microwave and millimeter-wave circuits. Prospective speakers are encouraged to submit their proposals including the talk title and abstract to the organizers (Slawomir Koziel and/or Mohamed Bakr). 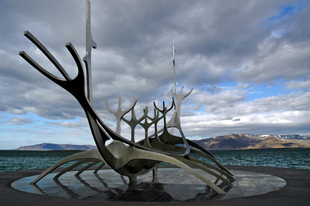 © 2010 Reykjavik University. All rights reserved. Contact koziel@ru.is regarding any issues concerning this site.